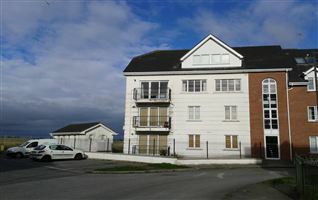 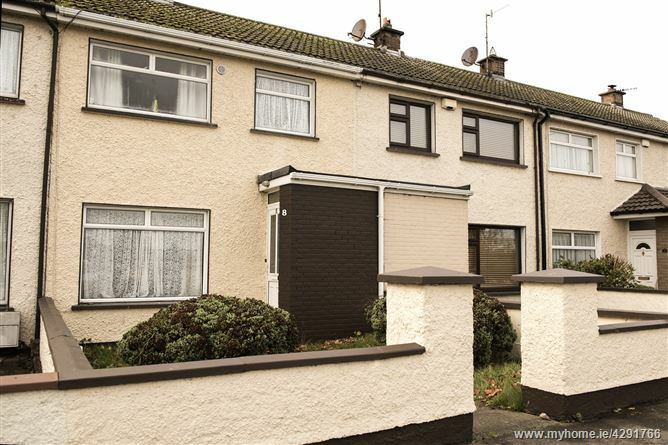 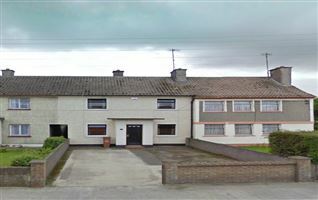 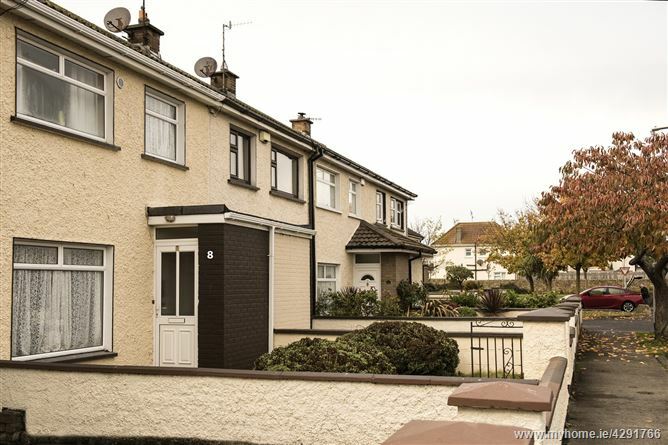 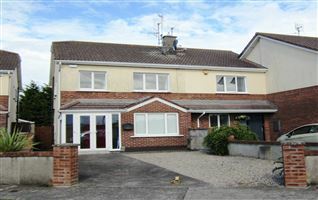 Bremore Court is a quiet, mature residential development and is located in the town centre of Balbriggan. 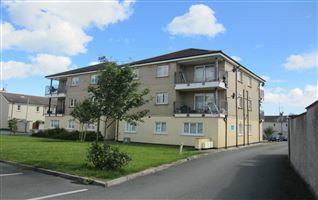 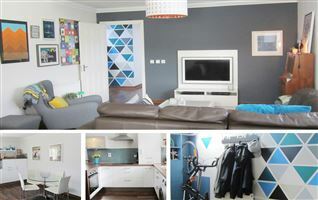 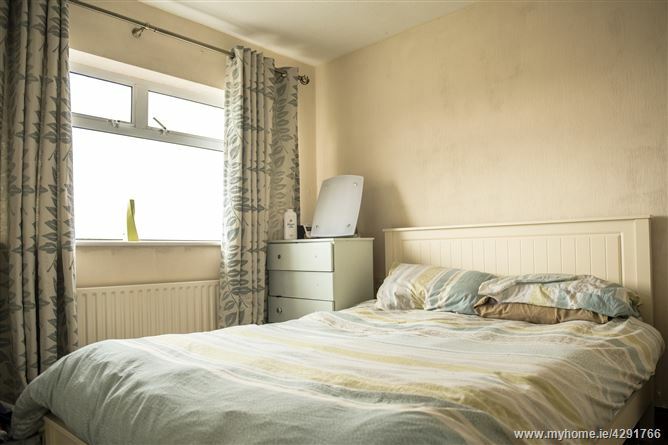 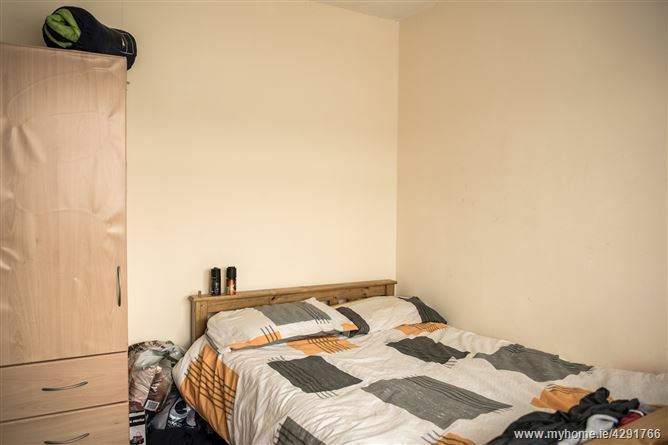 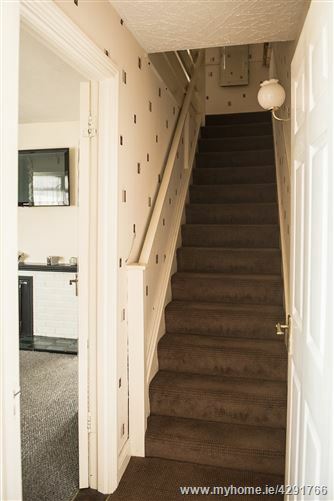 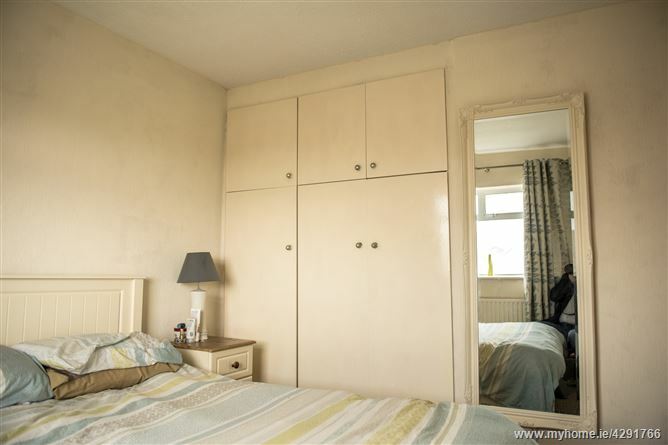 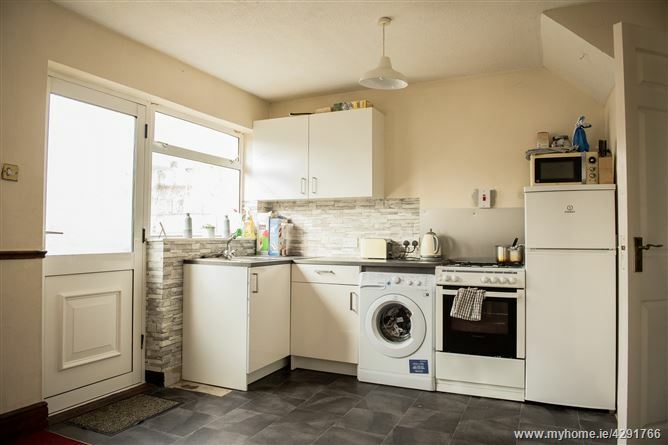 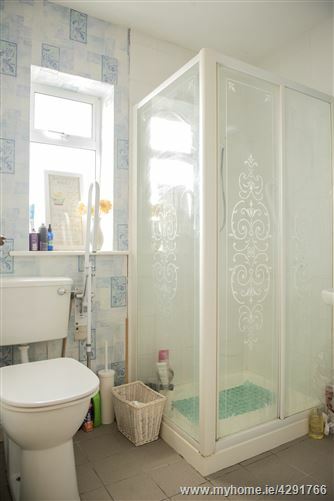 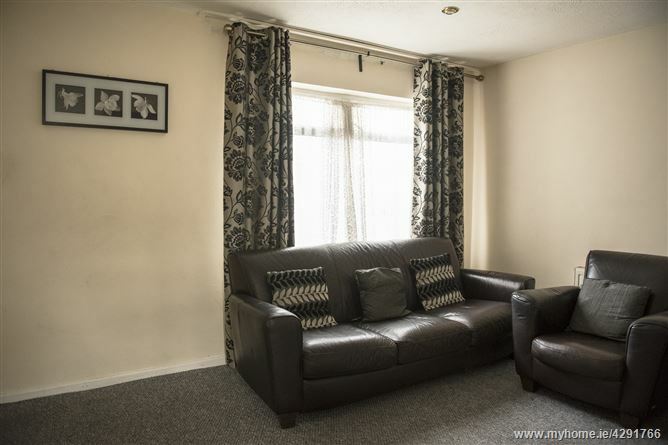 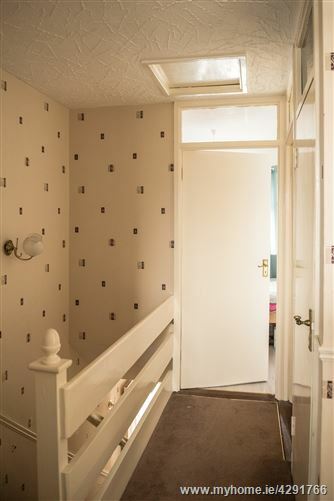 Situated in a prime location within walking distance to the Millfield and Castlemill Shopping developments, supermarkets, pharmacies, convenience stores, banking and health care facilities. 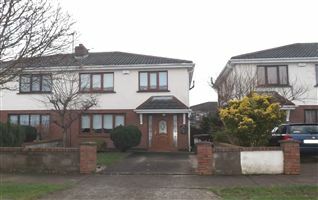 Parents will love the choice of national and secondary schools. 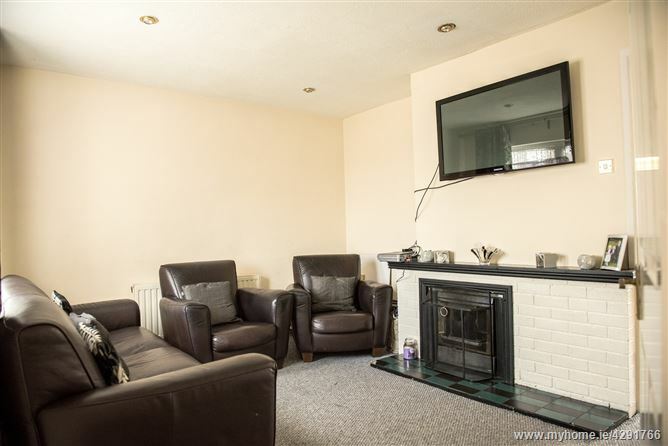 The train station and numerous bus stops are all within a minute walk from the property providing very easy access to the city centre. 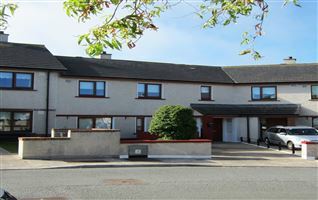 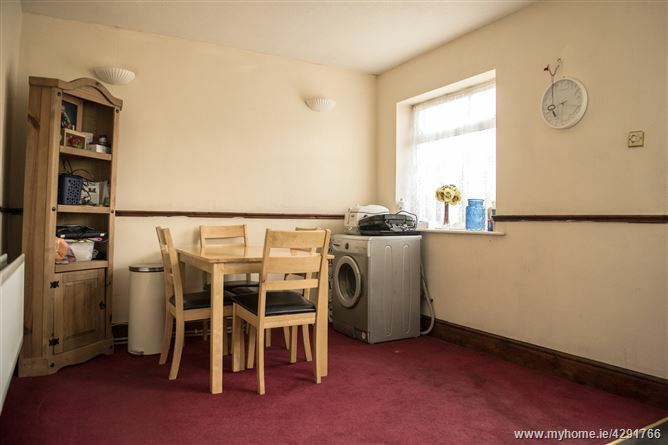 The property has a front and rear garden along with rear access to the communal car parking area. 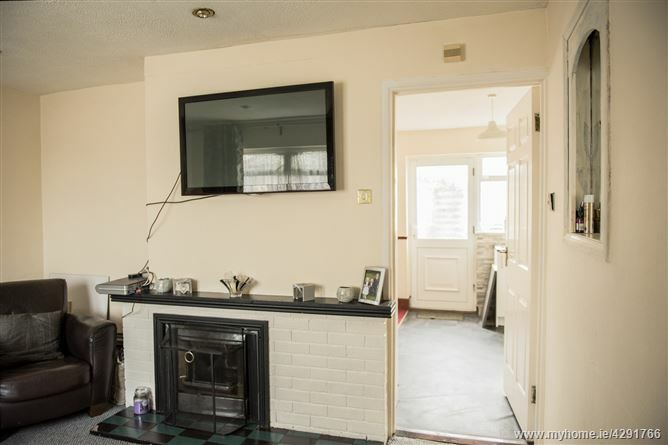 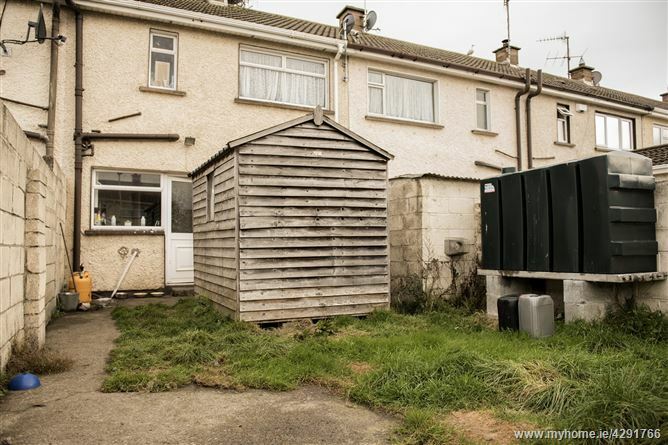 There is the option to extend this property to the rear subject to relevant planning permissions. 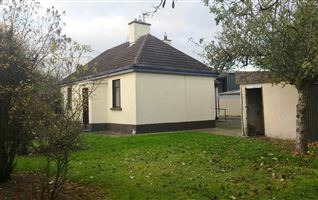 Walled front garden with a grass area. 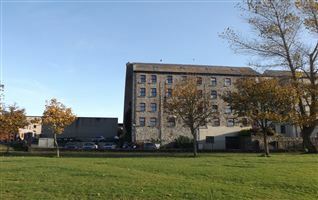 There is car parking to the front of the property.